How romantic does an overnight trip down a scenic river sound? Just you, your SUP, maybe a companion or two? And all the wholesome nature you can soak up. It’s a dreamy sort of night out but one that definitely needs a little preparation. Of course, you need not be reminded of some items to take. Things like, remember your paddle! Well, aren’t entirely necessary! But a list helps keeps thing organized and so you don’t forget small but important items, like a repair kit! What follows is what I take with me on river escapades on my inflatable SUPs. These are rivers I know that don’t turn nasty therefore don’t need a performance board. 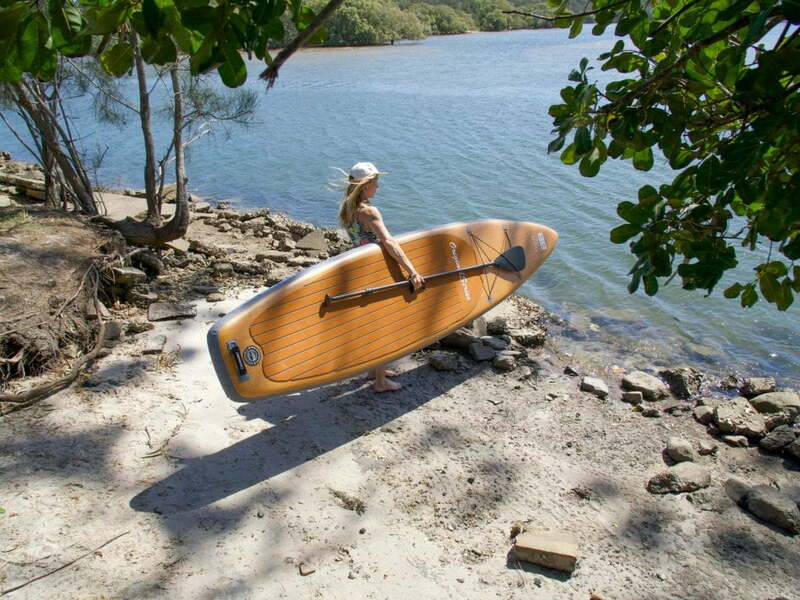 If you are thinking strong rapids, perhaps a hardboard will be something you should consider. Though I sincerely hope if you are doing something that adventurous you don’t need me to tell you what board to take! I vote touring boards with an ample amount of storage space. 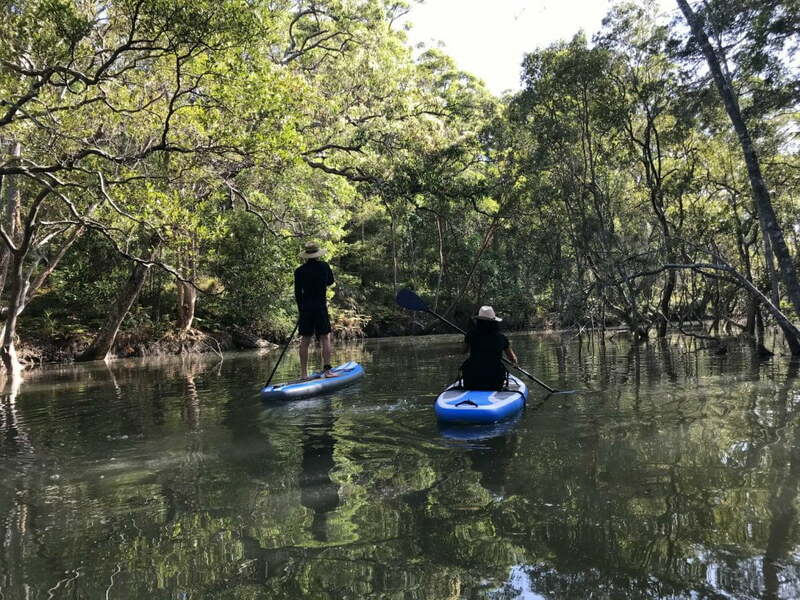 Here in Australia, I love Baysports Original Series Touring SUP. It’s made from high-quality materials, it moves quickly and easily and has 4 D-rings with bungee cord up front to help secure gear. 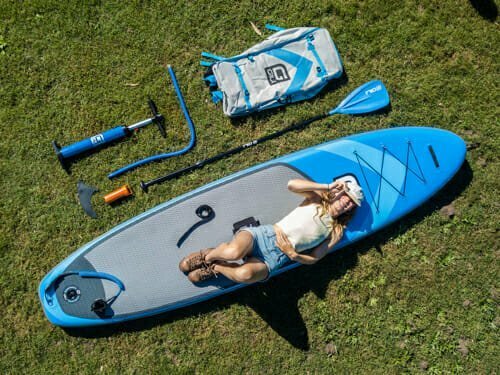 Something like ERS Touring SUP or RPC Tour, Isle Explorer..all are great options. Some just have better quality materials so perform better, are lighter etc. 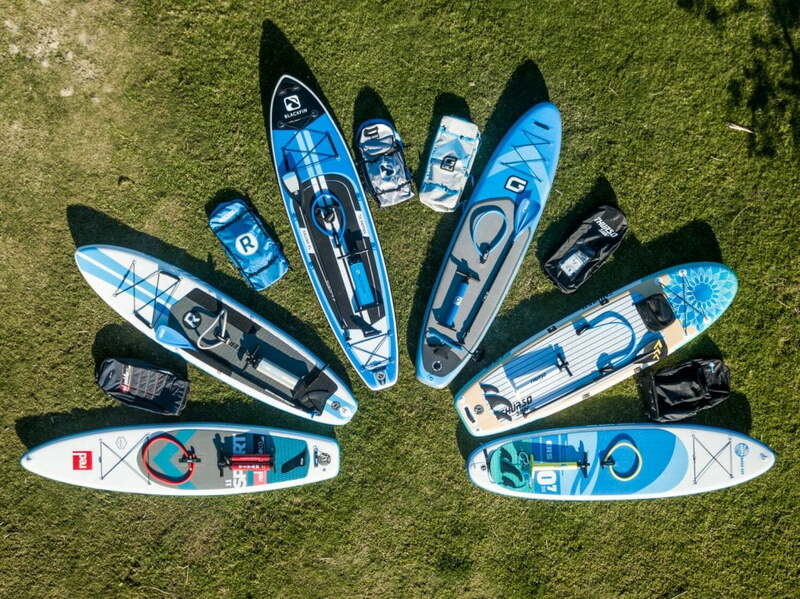 If you are stuck on finding the right board, let my Best SUP list help you out or even just drop me a line via the comments and I’ll be sure to help you out! This one is easy. As I stated I don’t need something (nor will most people) that can cut and swerve rapids like a fish to water. I experience chop, wind and light rapids and have always been fine (maybe fallen off once or twice okay..). One of the biggest advantages is the transporting of a 12’ board. If it can be rolled it becomes easy and therefore you’re more like to keep getting out! The other is my favorite, it seconds as a bed. So long as you aren’t paddling in freezing cold country, you can take a mozzie net and you’re sorted! It’s so comfortable! You can even light a fire and keep it going like a cowboy of the river if it’s super chilly. Research! Are there rapids? What class? 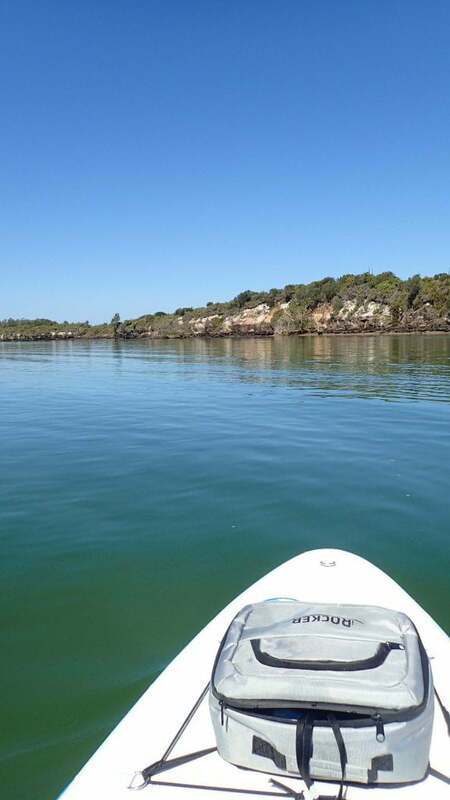 Have you paddled this far before? If not, work yourself up to it! How far do you have to paddle? Do you know if there is a good spot to camp along the way? Is there definitely water the whole way…this is something that has totally happened. Get a way down and realize the rivers dried up! What temps are you expecting to feel day and night? How close are you to tidal rivers, are there currents? Do you need permissions? Does the river split anywhere? All the questions you want to answer before you do an overnight iSUP trip. Sunscreen! Zinc! But PLEASE think eco-friendly. So many river and waterways are polluted already thanks to residential/commercial and agricultural runoff. Our poor frogs and fish don’t like the chemicals we put in most commercial sunscreens and zincs. They’ve already got 100 SPF skin! So choose some natural. Something like Tropical Sands 50+ SPF. Hat, light long sleeve..tights or light pants. Stuff that dries quickly and easily in case of an abandon ship moment. Keep you protected from the suns ray (which are more powerful being reflected from the water) but also not restrictive for movement or keeping cool. Some kind of water-resistant shoes too! Even on a warm day, getting wet feet consistently can lead to uncomfortable numb toes! 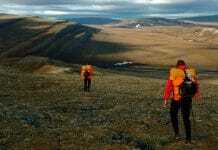 Dry bags – another no brainer. I even go as far as wrapping things in double dry bags. Head torch – Water resistant is best of course but seeing as you probably won’t be paddling by night, just using it for cooking etc. You can get away with it not being water resistant if you keep it in the dry bag. Camel Bak – Keep hydrated!! Having it easy to get to, means no chance of accidentally dropping your paddle while juggling your bottle and it. Get it in a water-resistant backpack and keep some essentials like the Epirb, some food and something warm in the backpack too. Food – tinned foods, pre-prepped lasting food like fried rice. Trail mix to keep up your energy through the day. If you are a keen fisher, even take a line! Sleeping gear – You can get little blow-up pillows but if it’s just one or two nights, I just deal without one. Though I’m weird like that…I can sleep almost anywhere. Again, you’ll need to asses weather for what kind of sleeping bag or if you need a tent. 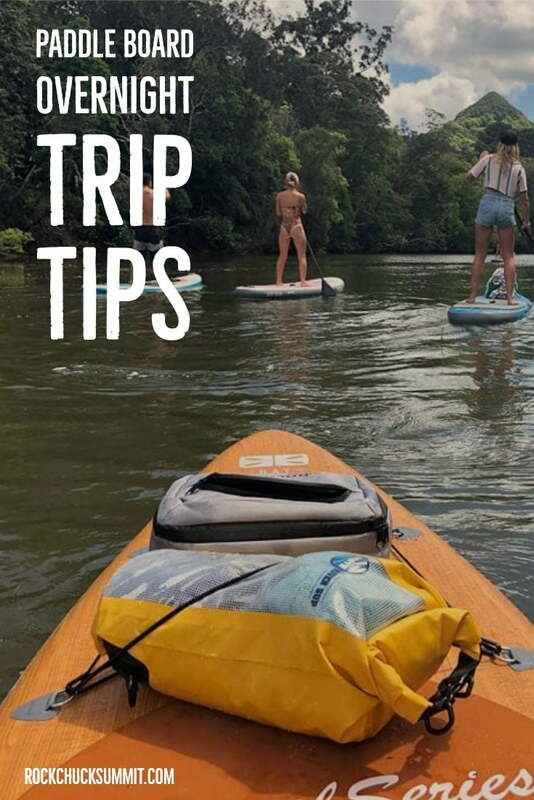 Ideally, your SUP, a mozzie net and a thick flannel sheet wearing your clothes too are ideal. I’m all for minimal! First Aid for you and your board! A repair kit, in case you receive a puncture (less like than a dint on a hardboard) and the essentials for your own boo-boos. If you are going remote, an Epirb. A survival band – Something that has a flint for starting fires, a safety whistle, compass, shows the time, has an LED etc. Even if you were to lose everything in a freak fall, you’d be able to help yourself with this bracelet. Tie your paddle to something! Yourself, your board…If you accidentally drop it, you won’t lose it! I have lost a paddle a couple of times now, luckily on short trips…But it’s not fun and I’d be losing it if it were on a long paddle. Take it all in! 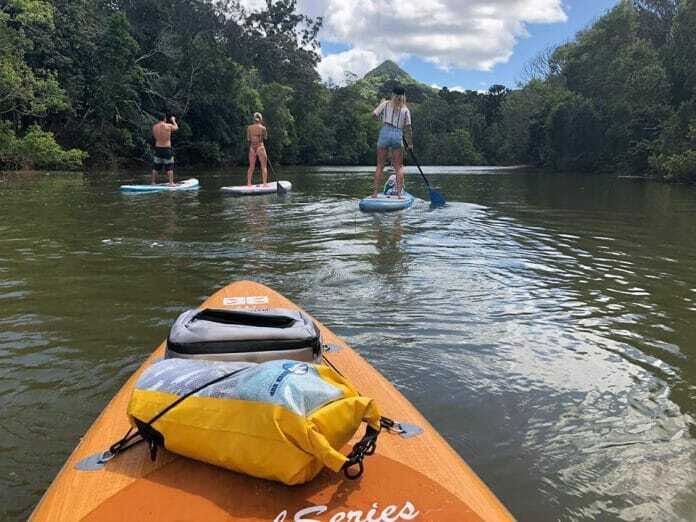 The smells, the sights, the stars…It’s an incredible way to travel and even if those pesky kayakers come flying past just remember, you can see more than them standing up! We get a better view! Have you ever done an overnight iSUP Trip? We’d love to hear about your adventures, leave a comment below! 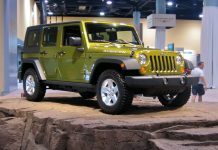 Next articleJeep Roof Tent Deep Dive – Expedition RTT Camping in Style! Heya! I'm a water sports-obsessed Australian who spends half her time keeping up to date with all things SUP at supboardguide.com and the other half enjoying everything from surfing, paddling to snorkeling and kayaking. I’ve loved kayaking and short trips that way. 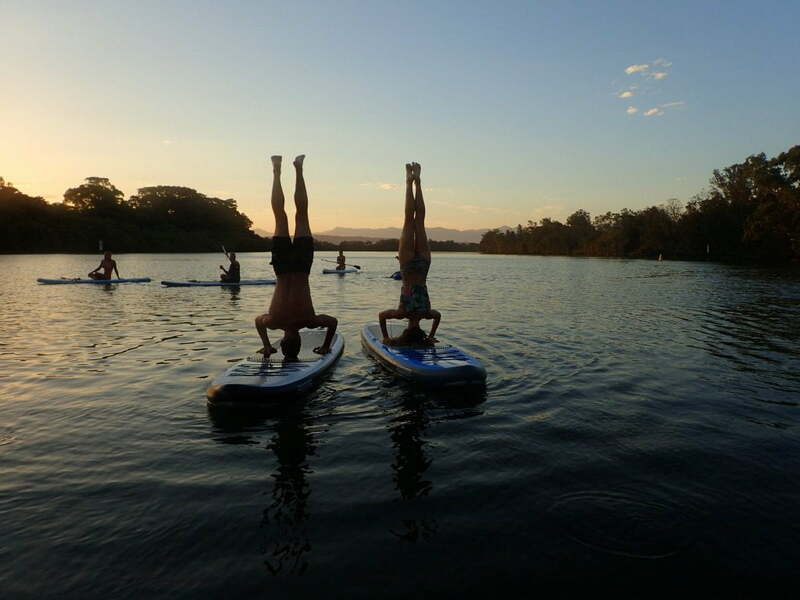 Never really thought about doing A paddle board trip! Sounds like fun!